We offer a complete, bespoke design service for new homes, whether you are looking for a stylish, one-off house, or a block of flats. We also work in the commercial and retail sectors. 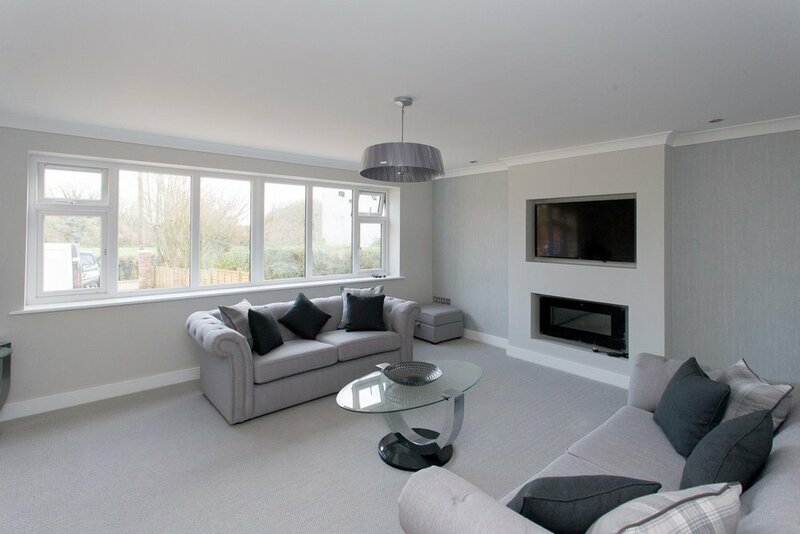 We work with large and small building developers and contractors in new build and refurbishment projects. We also work directly with schools, shop-fitters, private clients, and many others. Whether you are looking to scope a new housing estate, or convert a warehouse, we provide a range of architectural, design and planning skills to fit your project and your budget. 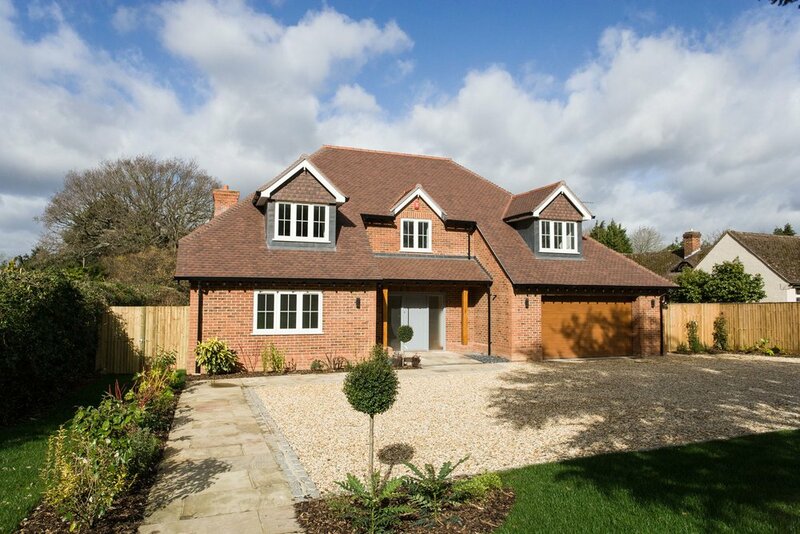 “I have worked on a number of projects with Hampshire Design Consultancy, the last one being a new development of nine houses in a very sensitive conservation area. They have some brilliant architectural ideas and will take on ideas offered by the client without hesitation. We were asked to take on this project following a planning refusal from another practice. The client wanted a house with good accommodation but low main ridge level. The final design was 4000 square feet, which hit the developers target. The project gained planning approval. See more images here . 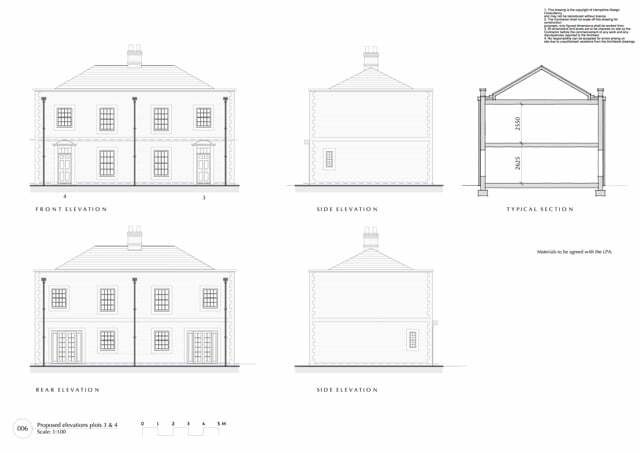 We provide hand-drawn or CAD planning drawings, with clear, concise information. We know that designs need to be read by non-professionals, and we take special care to present drawings that will really sell your project. These are just as important as the planning drawings, but of course serve a different purpose. Care and clarity are again the order of the day, delivering clear, technical advice to your contractors. 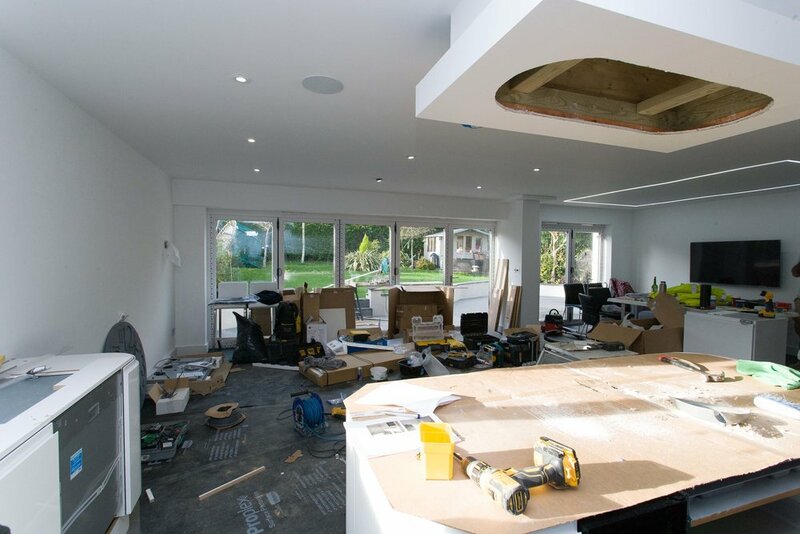 We offer you a full build service with the aid of established building contractors, giving you the confidence of a closely knit team working together to bring your project to completion. We will remain your main source of contact, and we will make sure the project is completed on time and on budget. We are also happy to work with your own contractors, leading them on your behalf to ensure a successful completion within your timescale and your budget. “We have always received a brilliant, professional and timely service from this team. 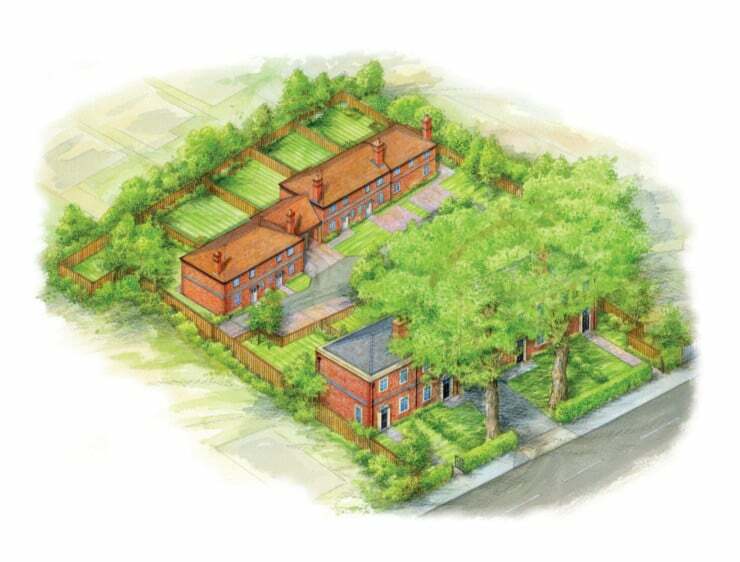 We are a property promoting company and the layouts provided for small or large scale developments are always, thoughtful and respectful of the planning requirements which of course differ from planning authority to planning authority. A major renovation of Hillside Cottages saw part of the original living space transferred to a neighbours home, and the remaining part transformed into a new family home by a two-storey extension. Located within the South Downs National Park, particular care was needed with the planning application and we are pleased to say that our initial plans met with approval. The result is a modern but characterful home that allows an easy to commute to London and the ability to get away from it all in a beautiful and rural location. Click here to download the Estate Agents description (uploaded 23/09/2013). "We've been using Hampshire Design Consultancy (HDC) since June 2015. With our latest project they have helped win over skeptical planning officers, through good design and pragmatism, to enable more houses on the site. Our relationship with HDC enables us to do quality site evaluations and planning applications for new build projects." 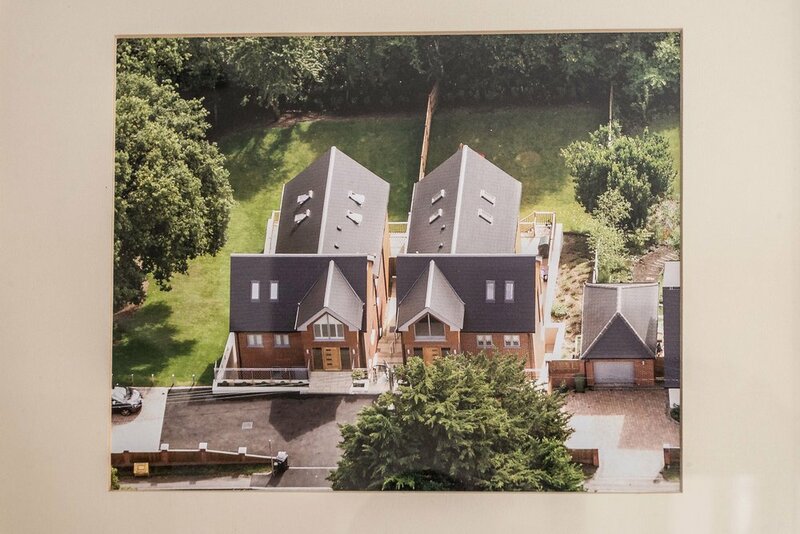 Mark Hayes, whilst Chief Planner at Charles Church, planned a conversion of a run down pub in Sunninghill into 12 luxury apartments. Though the scheme was initially refused, planning was granted through an informal hearing and appeal. The client had a planning refusal for 2 houses. 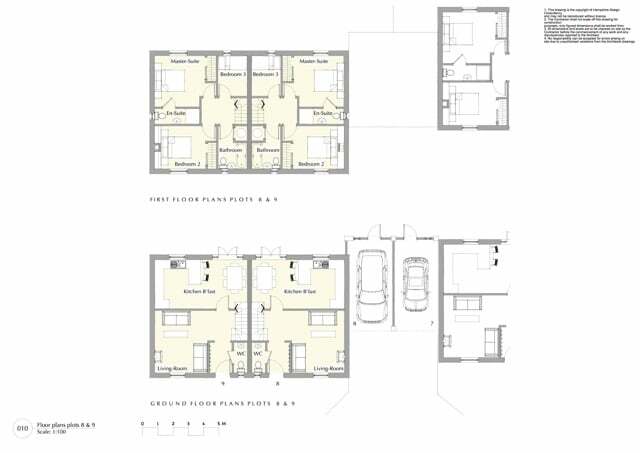 Mark Hayes designed a new scheme and obtained approval for 6 apartments. This site was sold to Charles Church as an optioned land parcel. 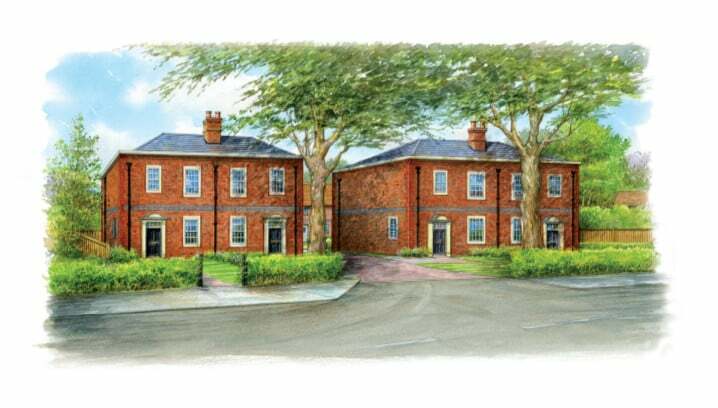 Mark Hayes, as Chief Planner at Charles Church, planned a development of 16 houses. 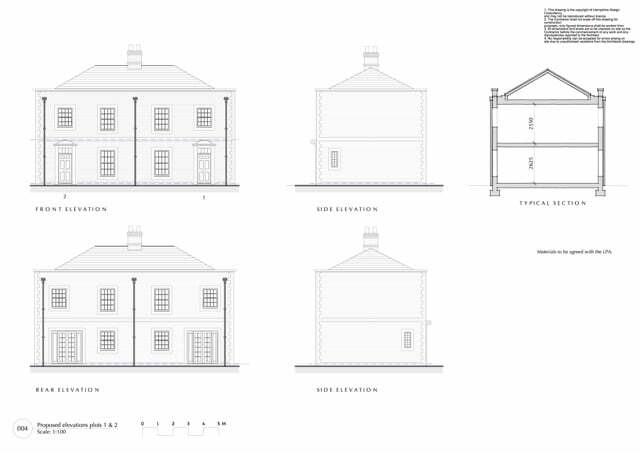 As part of project including a house refurbishment, we also designed two new homes to fit into the adjoining land. The site was steep and so a split level house was designed to maximise the available space. 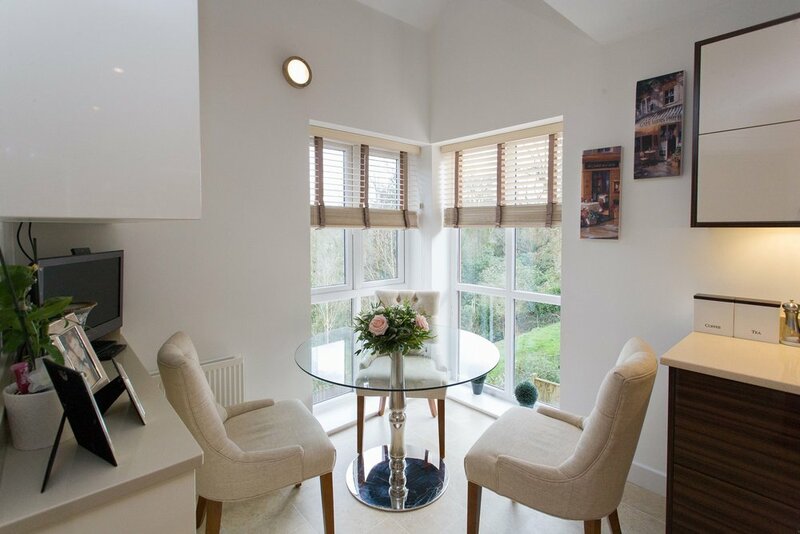 The homes have balconies at the rear that enjoy panoramic views over tree tops and the Hampshire countryside. The owners loved the unique split-level design. Call us for a free initial chat on 07734 438 868 or email mark@hampshiredesign.co.uk.